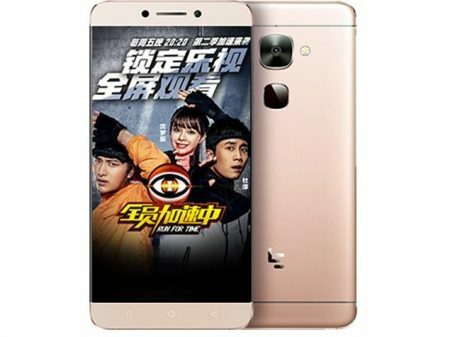 LeEco launched its new mid range smartphone called Le 2 into the market. 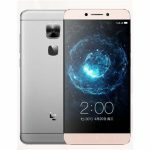 The expected price of new LeEco Le 2 is Rs.11,999/- in India and $179 in USA. Currently, this is available in Flipkart to buy . 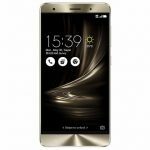 If you are planning to buy LeEco Le 2 you must be aware of its advantages, disadvantages, price and specifications. It was equipped with Quad-core 1.4 GHz Cortex-A53 & Quad-core 1.8 GHz Cortex-A72. Its display has great pixel density like 401 ppi which makes your display looks sharper. It has a battery capacity of 3000 mAh which is really a good feature. Device is very light weight and looks slim. LeEco Le 2 comes with powerful chipset for its price. It has improved a lot in features from its previous version but the design and build quality is quite same. We recommend this handset for you.